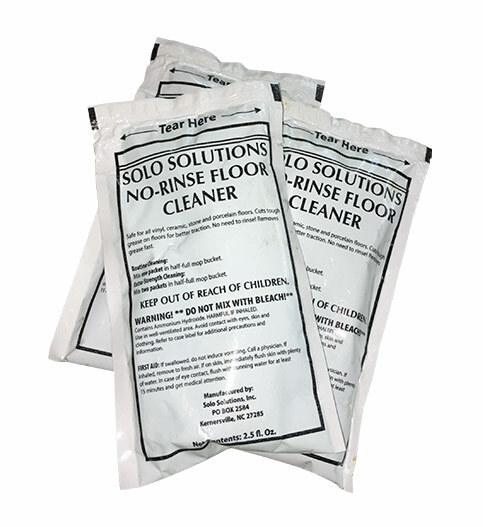 Eliminates the need to rinse all your floors after cleaning them, saving you time, labor and water! This versatile no rinse floor cleaner and degreaser can also even be used in auto floor scrubbers! 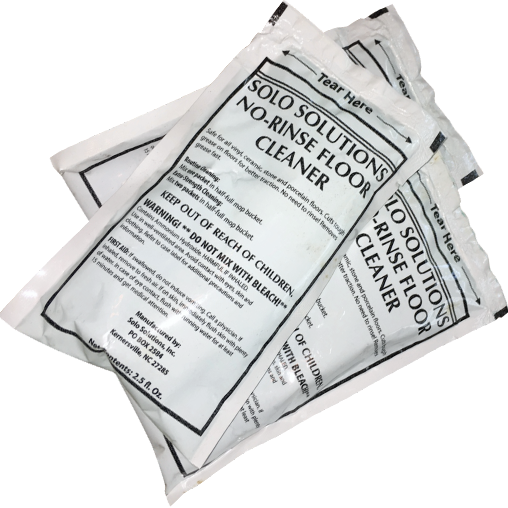 No Rinse Floor Cleaner is a fast acting industrial quality floor cleaner and degreaser that will dissolve grease and oils, cutting grease buildup for better traction which will help avoid injuries caused by slipping! 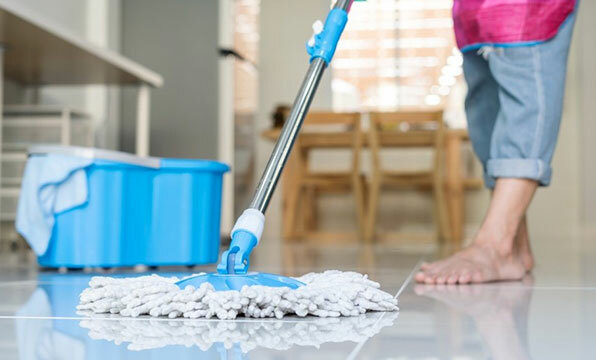 Eliminating the task of rinsing floors will save you labor costs, time and water.